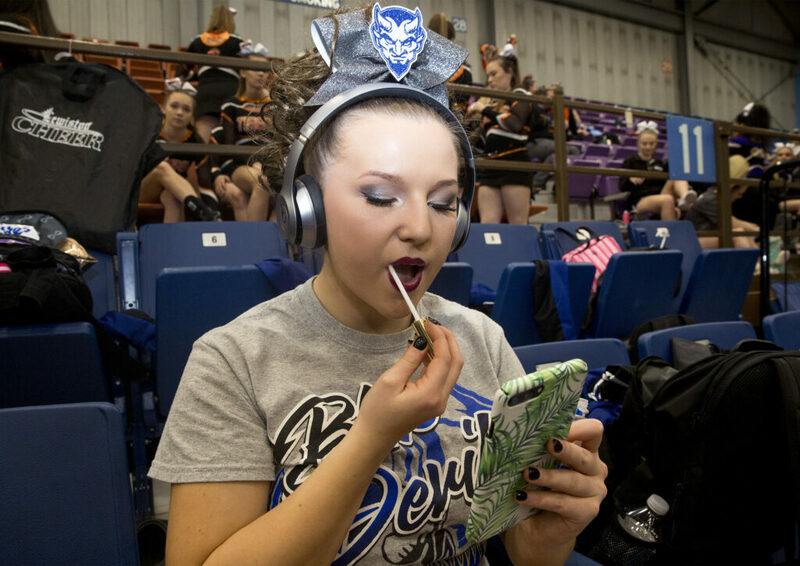 Meanwhile, Central Aroostook claims its 11th Class D state crown in the last 12 years. 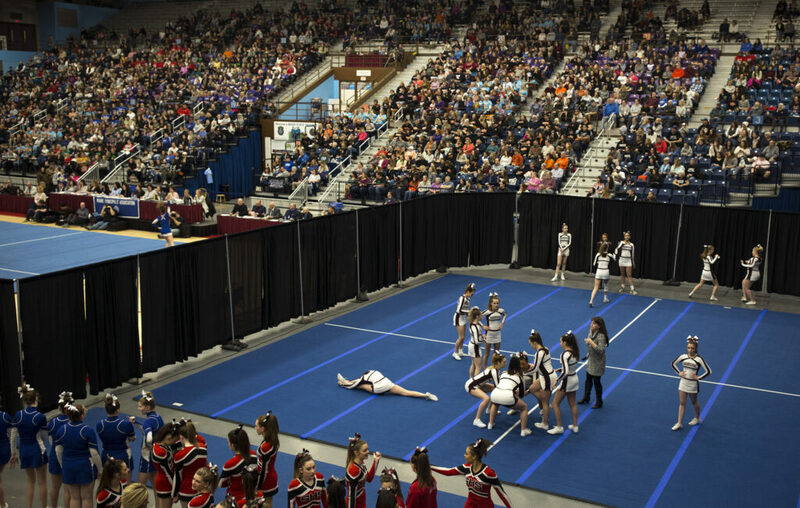 At Saturday’s state finals, Biddeford reclaimed its spot atop Class A after a five-year hiatus, while Central Aroostook of Mars Hill made history with its staying power in Class D at the Augusta Civic Center. 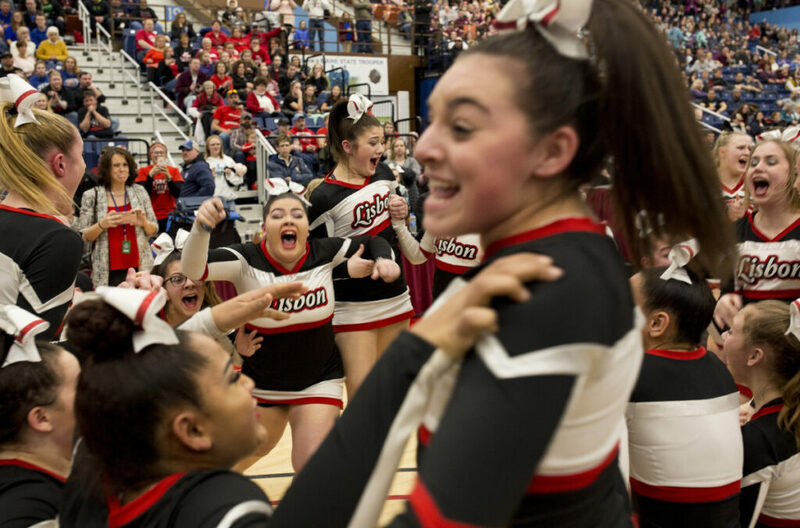 Biddeford knocked off defending champion Bangor to win its sixth Class A state title and first since 2014. Central Aroostook claimed its 11th Class D state crown in the last 12 years, eclipsing a record it shared with Class B Hermon. 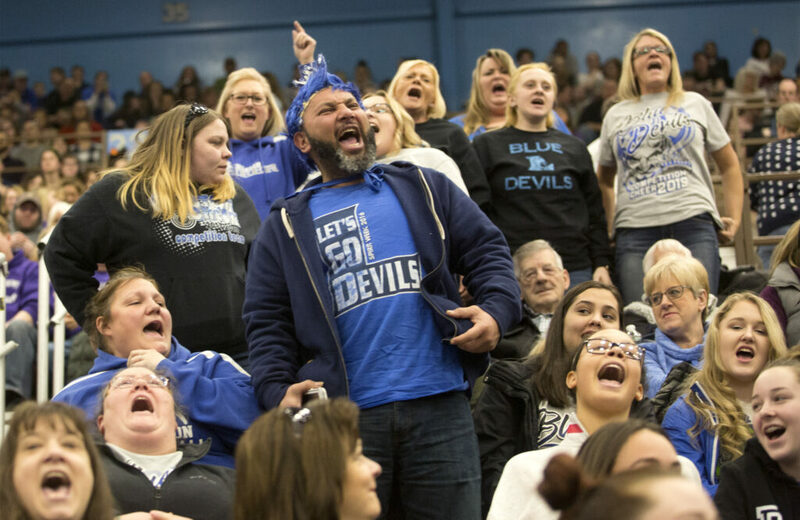 “The upperclassmen stepped it up and said, ‘You’ve got this,’ ” said Lebel, who has coached the Tigers to six state titles, including three in a row from 2008-10. 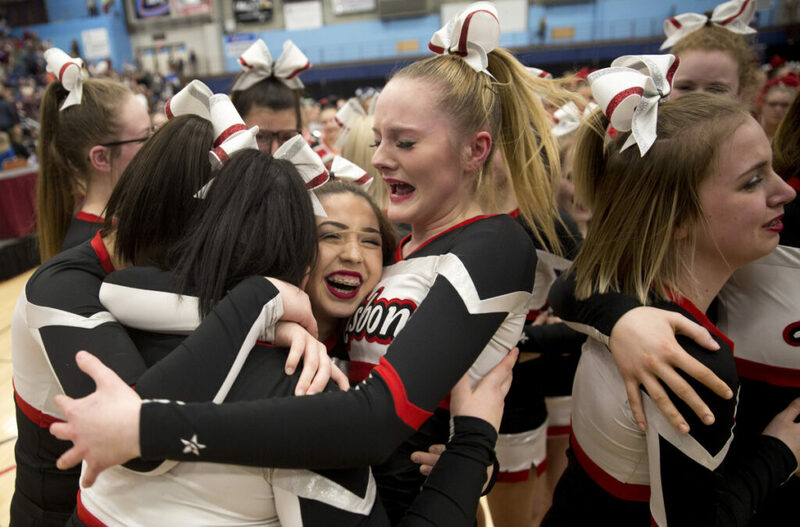 Lisbon High School cheerleaders react after hearing they won first place in Class C at the state cheerleading championships. 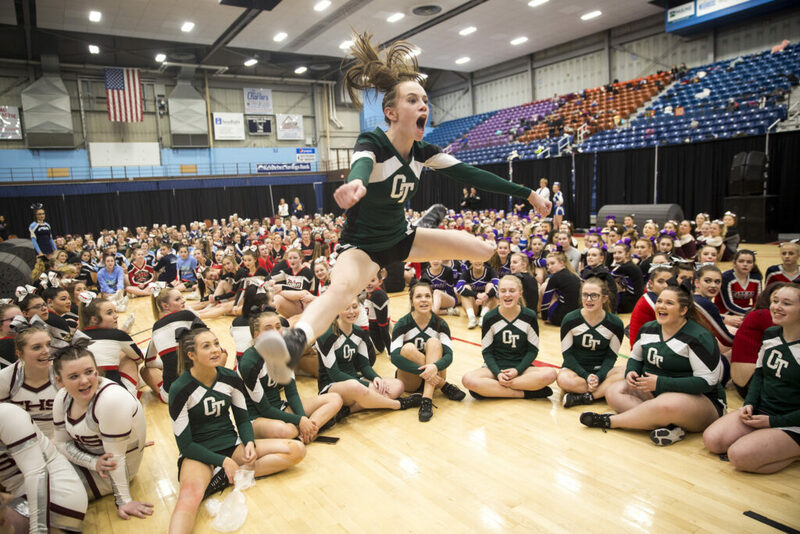 Cheerleaders practice their routine at the state championships on Saturday at the Augusta Civic Center.